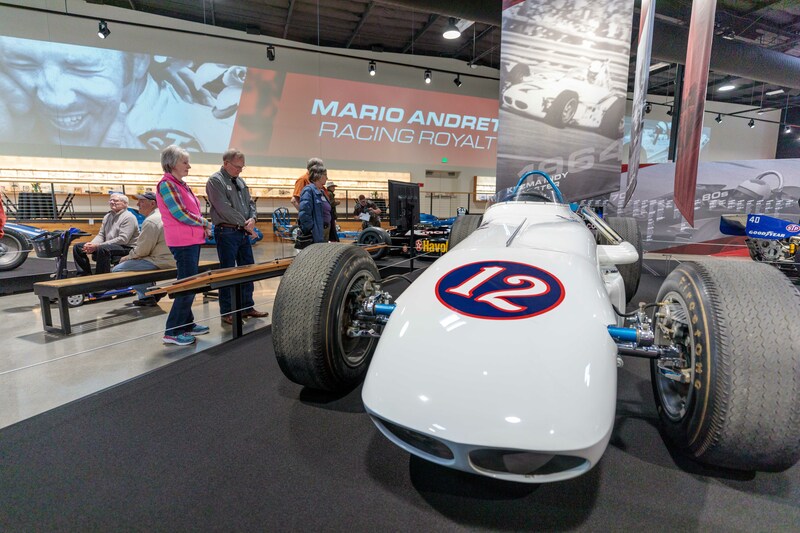 On March 23, World of Speed Motorsports Museum unveiled their newest exhibit, Mario Andretti: Racing Royalty. This display honors the most successful American race car driver of all time. 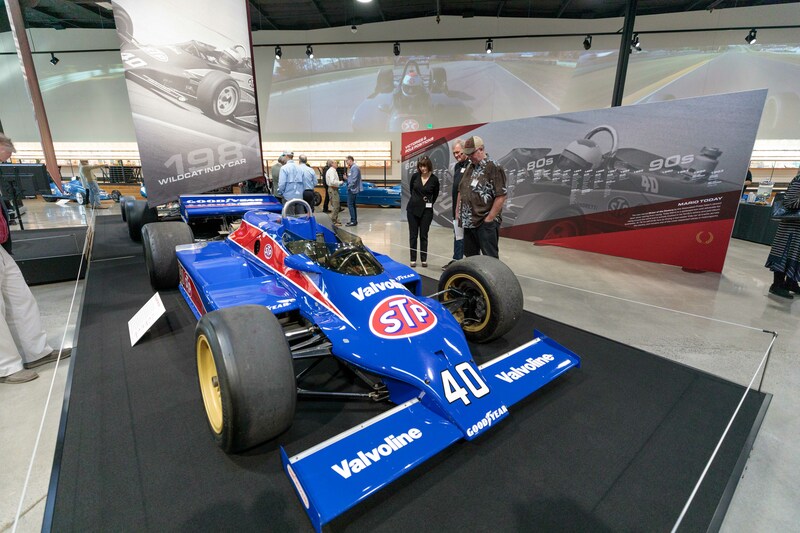 This year marks the 50th anniversary of Andretti’s Pike’s Peak and Indianapolis 500 race wins. The feature exhibit touches on both of these landmark accomplishments, as well as his success across five decades. On display are 11 vehicles from some of his important wins, as well as other cars from his historic career. And guests have been loving the new exhibit. Andretti conquered every style of racing he tried, going head-to-head with the world’s best drivers and coming out a winner. Visit the events page for a complete list of upcoming events in the Willamette Valley's most northern region, Oregon’s Mt. Hood Territory.